June 16, 2015 The WWE PodcastLeave a Comment on MM Ep 44 – WWE Raw Review – Brock is Back! MM Ep 44 – WWE Raw Review – Brock is Back! June 15, 2015 The WWE PodcastLeave a Comment on MM Ep 43 – Money in the Bank Reaction – Who stole the show? MM Ep 43 – Money in the Bank Reaction – Who stole the show? 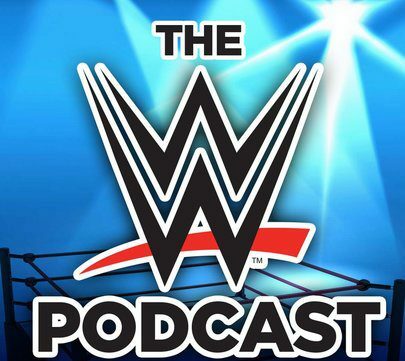 June 4, 2015 The WWE PodcastLeave a Comment on MM Ep 41 – WWE Raw Review & Austin vs Lesnar? MM Ep 41 – WWE Raw Review & Austin vs Lesnar?